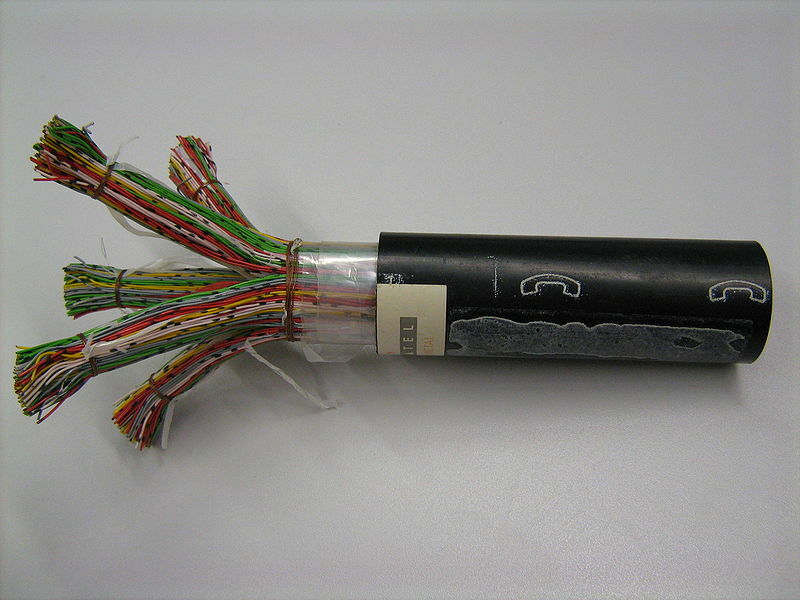 The high price of copper on world markets has led to a spate of cable thefts, and this has provided telephone companies with a strong incentive to find cost-effective ways of replacing copper telephone wire with optical fibre. However, this is not the first time that telecoms engineers have had to look for alternatives to copper wire. Casson, Herbert N, The History of the Telephone, A. C. McClurg & Co, Chicago, 1910, Chapter 4. This entry was posted in Telecom Ramblings and tagged 19th century, cable, communications, copper, telecoms, telegraph, telephone. Bookmark the permalink.